Well, the day finally came. I broke down and took the plunge! I’ve seen so much incredible jaw dropping aerial footage come from the drone market lately that I had get in on it. I purchased brand new DJI Phantom 3 Professional 4K drone with all the accessories and am now armed and ready for action. I’m a huge hiking and outdoor enthusiast, and much of my work is travel related, so this seemed like a no-brainer for me. Although I haven’t had much time play around with it quite yet, I did take it out to a marsh area near my house for it’s maiden voyage. I have a lot of practice to do, but I will say I was pleasantly surprised at how turn key/pickup and go the drone was. 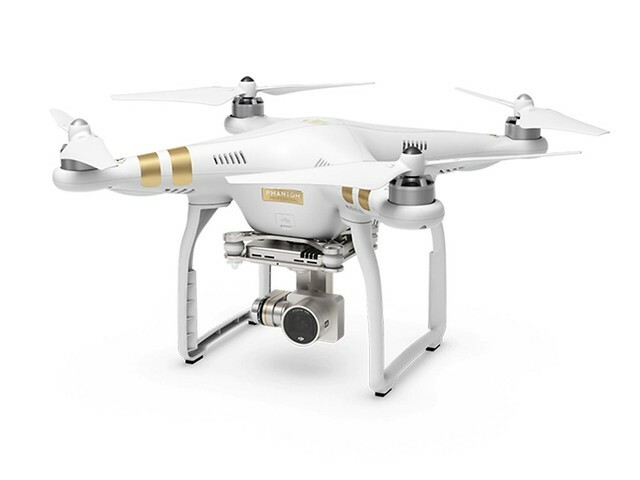 Having seen previous models of the DJI Phantoms, the P3 seems light years more accessible and user friendly. I can’t wait to get out there again! Enjoy the footage– the mosquitos ate me alive!!!!! More to come.